It’s easy to see why VLC is the go-to media player for millions: It’s free, it’s available on nearly every operating system, it can play just about any type of media file, and it offers features that other media players doesn’t. Now the open-source software is about to come to a whole new platform: Google’s Chromecast media dongle. This news came to our attention by way of Engadget, although the information was contained in a VLC project changelog dated early last week. 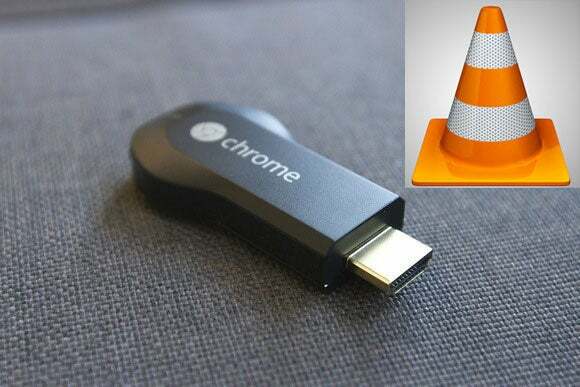 When VLC 3.0 becomes available, users will be able to stream nearly any type of media from computers, tablets, and smartphones running the Windows, OS X, Android, Linux, and several other operating systems (the iOS version is temporarily unavailable) to a Chromecast dongle plugged into their TV.